Come on, an official cooking pot? Missouri has, among other things, a state soil, grape, grass, dessert, lithologic emblem, and tree nut. Wouldn't you admit that a pot is at least cooler than a lithologic emblem, whatever that is? I'm the first to admit that this official state whatever is way too much. Give me a state bird and that's it. Hell, why not make some money and sell naming rights. Nike, the official Missouri state shoe... Oh boy! So, you don't want anyone to pick on your state but it is ok to do same to other states? Section 10-045 State lithologic emblem. 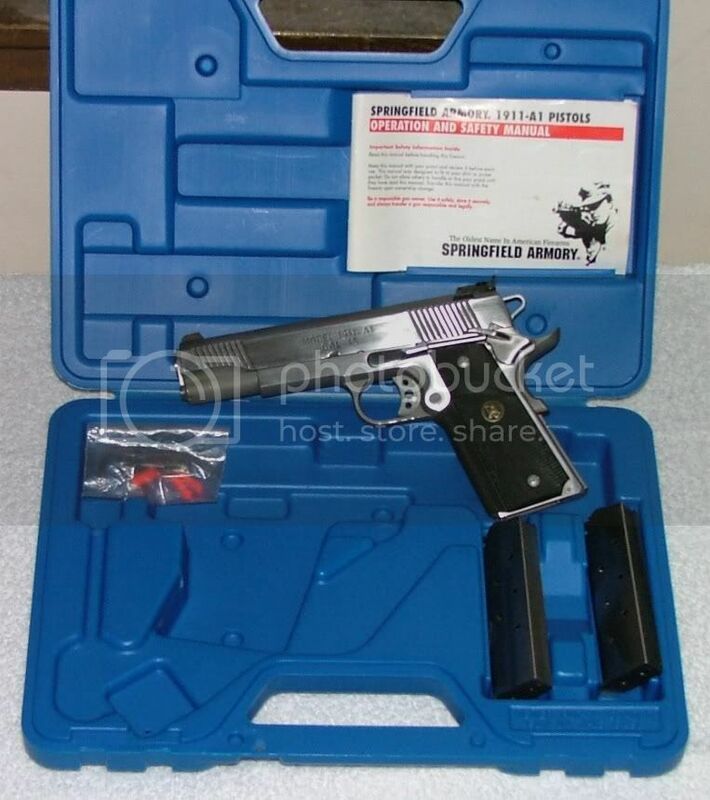 Ok, yes, I'm a bit disappointed that my state didn't grab up the M1911 for it's state gun first. But hey, we have the ice cream cone! Oh, Arizona recently passed a resolution naming the Colt revolver as their state gun. So, really, what is the big deal? Last edited by Yac; 01-17-2014 at 05:44 AM..
No, I'm fine with Missouri having funny state symbols, Utah has them too. I was just pointing out how silly it was to say Utah has weird symbols when Missouri's are equally weird. My mom's side of the family is from SW Missouri, so I wouldn't bash them! Don't like the 1911? I feel it's a nice choice, of course I'm biased as I own one. Which gun would you have picked?